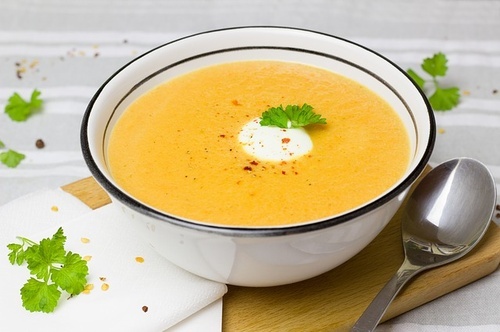 Community Soup Sampler Suppers over the winter and early spring consisting of all you can eat buffet of members' delicious homemade soups, stews, chowders, and Pastor Chuck's famous chili. All members of the community are invited. The meals will include rolls, breads and beverages and feature a second buffet of homemade desserts. Reservations are not necessary but recommended by calling the church at 508-775-0891. Leave your full name, phone number and the number of people attending. Plan to arrive when the doors open at 5:15 PM. FREE - Will donations will be accepted. Reservations are not necessary but recommended by calling the church at 508-775-0891. Leave your full name, phone number and the number of people attending.